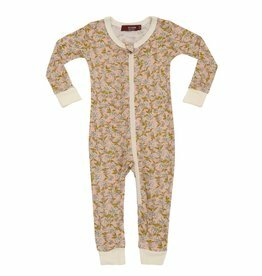 A collection of Milkbarn favorites in Rose Elephant to dress your stylish little one for bedtime or naptime. 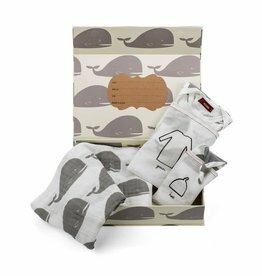 A collection of Milkbarn favorites in Grey Whale to dress your stylish little one for bedtime. 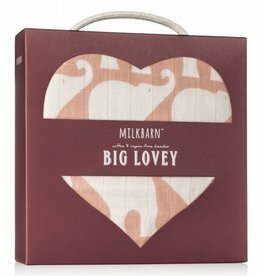 or naptime. 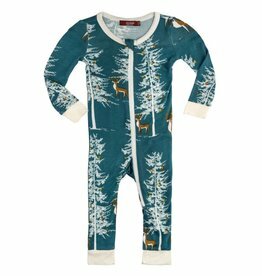 Lull your little one to sleep in the Milkbarn Bamboo Zipper Pajama! 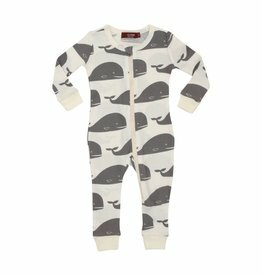 Lull your little one to sleep in the Milkbarn Organic Zipper Pajama! 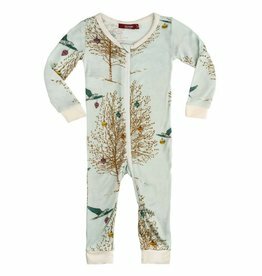 Lull your little one to sleep in the Milkbarn Organic Bamboo Zipper Pajama! 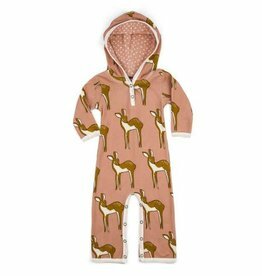 The Milkbarn Hooded Romper was designed with your playful, snuggly bug in mind.